Blair’s television reach of up to 29m viewers and spectator footfall in excess of 45,000 present a compelling opportunity to put your business in front of a large and discerning audience. As a partner of Blair Castle International Horse Trials, your brand can be regularly displayed in front of our broadcast and on site audiences. Blair has flexible packages available to promote your business in print, through outdoor media and online. Our event programme, big screens, outdoor sites and online banners & buttons all deliver brand impact across the entire event. Eventing offers lengthy dwell time in which to talk to customers and prospects. It’s a phenomenon of the sport that many consumers spend as much time browsing displays and retail outlets as watching the sport itself. Space for product displays, launches and sales events, product sampling and trial, or roving customer research are all available. In addition, we can work with you on bespoke experiential campaigns to engage consumers and activate spend. Blair annually receives plenty of coverage in national, regional and local media, and we actively pursue opportunities to increase broad customer interest in the Trials. We are well versed in creating media partnerships across different channels to help our sponsors achieve traction for their sponsorship. Media owners are hungry for quality content that retains reader interest, and this alone provides opportunities for sponsors to piggy-back that interest for data capture, branding, search engine optimization and so on. Blair’s AB1 audience is highly receptive to information both about the Event and its partners. We can work with you to develop solutions to put you in front of this market. Blair’s web site is a key destination for visitors to the event. Through ticketing solutions that retrieve customer data to news stories to engage consumers in the road to Blair, multiple opportunities exist to present your brand to Blair’s customers, online and in person. In an era where social media relays the news faster than many news organizations, the web is a key place to partner with brands that want to speak to their consumers. Eventing’s great strength is in its sociable nature. You don’t have to be a die-hard equestrian fan to enjoy a day at Blair Castle. The rhythm of events throughout the day allows plenty of time for social interaction and networking. Whether this is dining among friends or a more formal corporate event, we can create and implement an event to work for you and your guests. 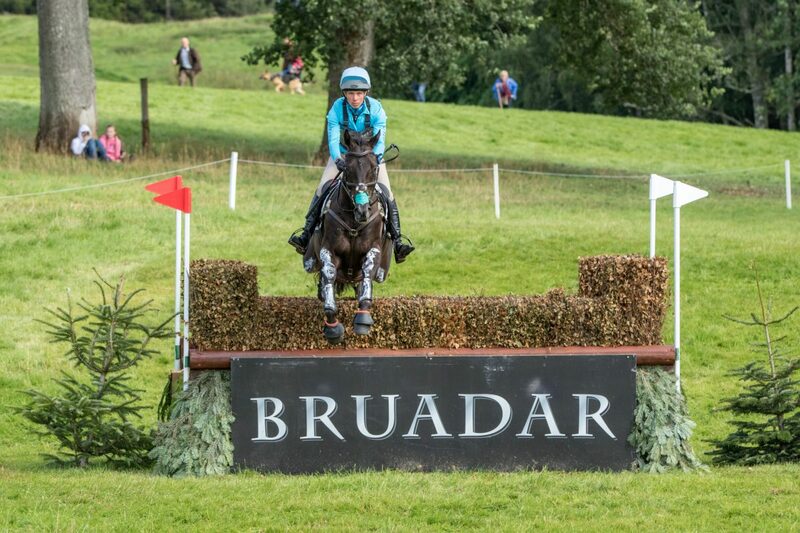 For more information on sponsorship at Blair Castle International Horse Trials & Country fair, please email info@blairhorsetrials.co.uk or call 01796 481 543.